1. a) i) What is meant by the term binomial nomenclature? a) i) What is a dichotomous key? v) You have been provided with four animals labeled K (mature adult houseﬂy), L (mature adult grasshopper, M(maize flour beetle) and N(Worker termite) use the dichotomous key below to identify the specimens. Write down in the correct order, the steps (number and letter) in the key that you followed to arrive at your answer. A specific locality (home) of a living organism with a set of factors (conditions) in which an organism lives. Study of a single (individual) species of plants or animals within a community, ecosystem, habitat or environment. Study of natural communities (plants and animals) or populations interacting within an ecosystem. b) i) What are abiotic factors? Slope influences surface runoff, wind erosion, etc. Plants living in soil deficient in a particular element must have special methods of obtaining it. c) i) What are biotic factors? Competition between members of different species is inter specific competition e. g. for food and space. e)i) What is nitrogen cycle? The process by which nitrogen in the air is made available plants and animals and eventually returns to the air. Why are green plants referred to as primary producers in an ecosystem? b) 1) What is pollution? removal of vegetation interferes with carbon cycle radio-active emissions from nuclear reactors, mines and bombs cause cancer, mutations and death. Untreated sewage and effluents where decomposition or organic matter in sewage reduces oxygen supply and sewage provides food for bacteria increasing their population and demand for oxygen thus depriving fish of oxygen. Human feaces causes eutrophication, carbon IV oxide produced by decomposition of faecal matter changes pH of water interferes with photosynthesis and may clog fish gills or block light penetration which interferes with producers thereby decreasing productivity. pollution caused by domestic efﬂuents may be controlled by treating domestic waste, using biotechnology, banning the use ofphosphate-based detergents, using plastic pipes instead of those made from lead, recycling gabbage, using biodegradable detergents. using a living organism to regulate, control or reduce the population of another organism e.g beetles to feed on water hyacinth, fish to feed on mosquito larvae. i) What are the effects of eutrophication? vii) What are the effects of eutrophication? Use of molluscicides (chemicals that kill snails/biological control/clearing water weeds on which snails feed. 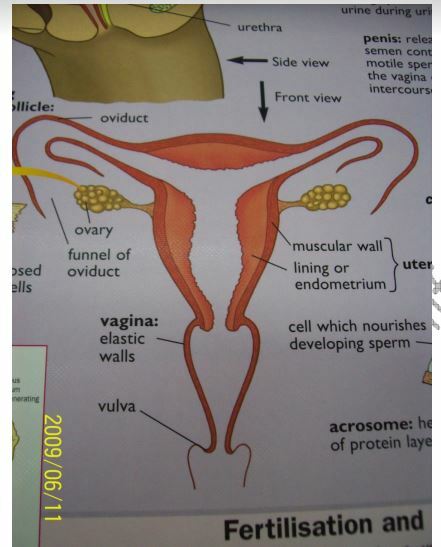 3. a) i) What is reproduction? 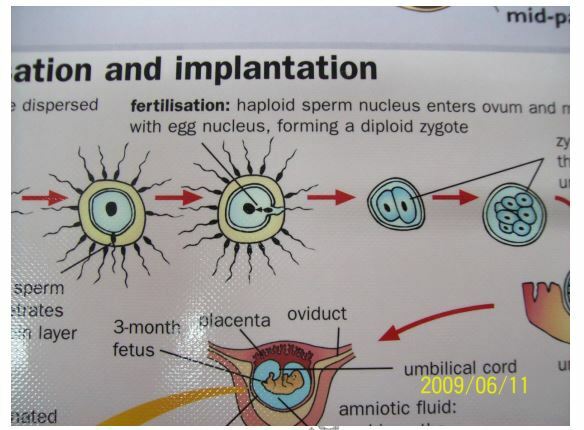 ii) Why is reproduction important? b) i) What is cell division? 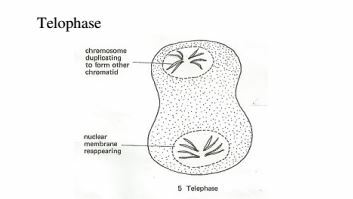 Threadlike structures found in nucleus of a cell. c) i) What is mitosis? d) i) What is meiosis? v) What are the differences between mitosis and meiosis? 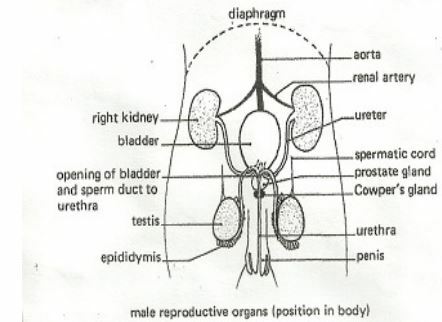 ii) What is the signiﬁcance of sexual reproduction in living organisms? e) i) What is asexual reproduction? Occurs in organisms such as amoeba, euglena, paramecium, some fungi and bacteria. f) i) What is a ﬂower? g) i) What is pollination? v) How are ﬂowers adapted to wind and insect pollination? 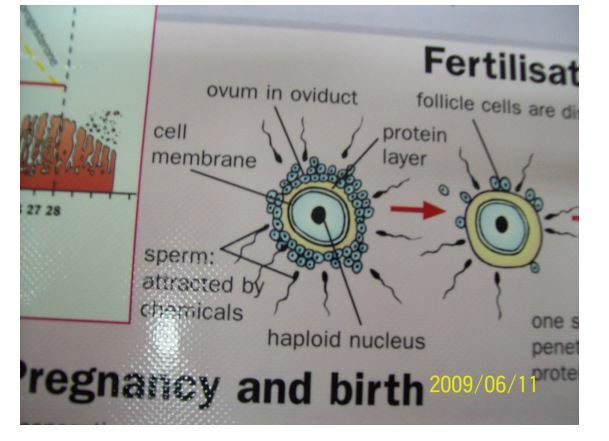 h) i) What is fertilization? 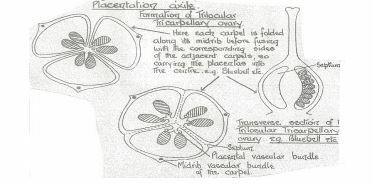 iii) What is double fertilization? 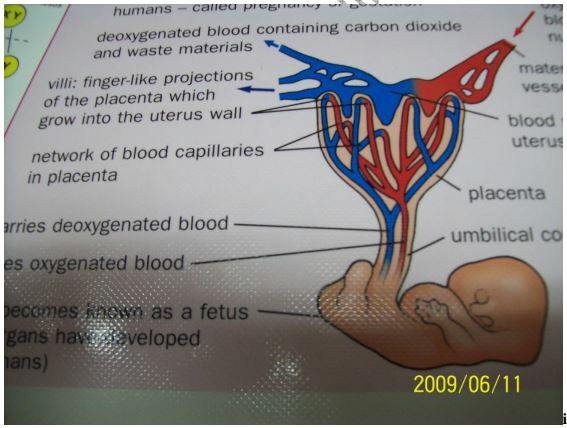 ii) How is a seed formed? 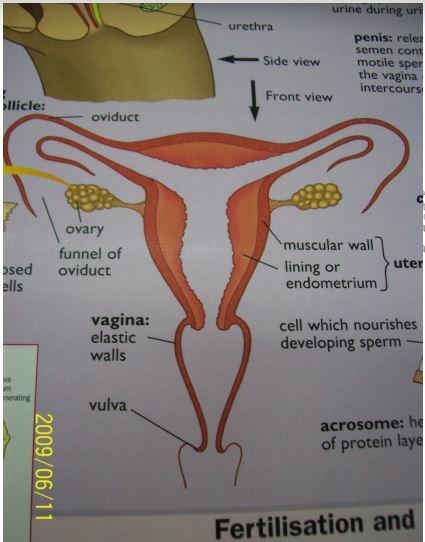 vi) How is a fruit formed? 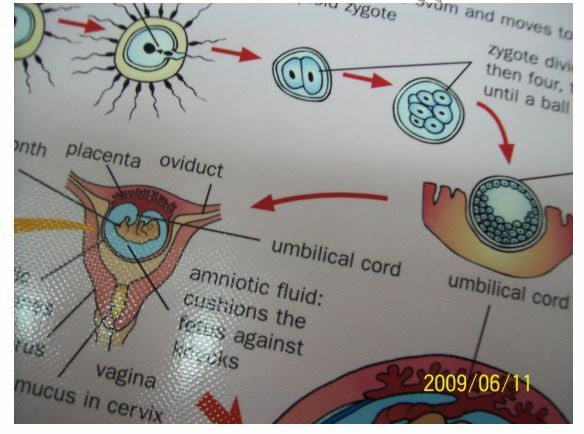 j. i) What is placentation? 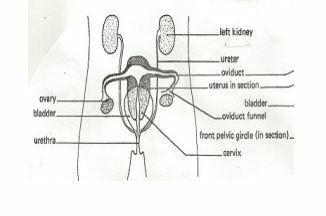 ovary divided into a number of loculi by walls of the carpel e. g.
c) i) How are fruits grouped? ii) What are succulent fruits? iv) What are dry fruits? v) What are dehiscent fruits? vii) What are indehiscent fruits? d) i) What is seed and fruit dispersal? 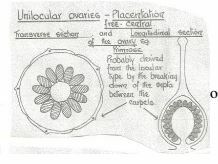 ii) Why is dispersal of seeds and fruits necessary? 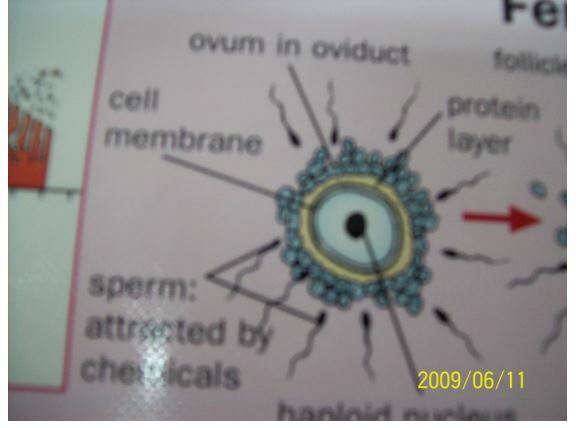 iii) How is the sperm adapted to perform its function? 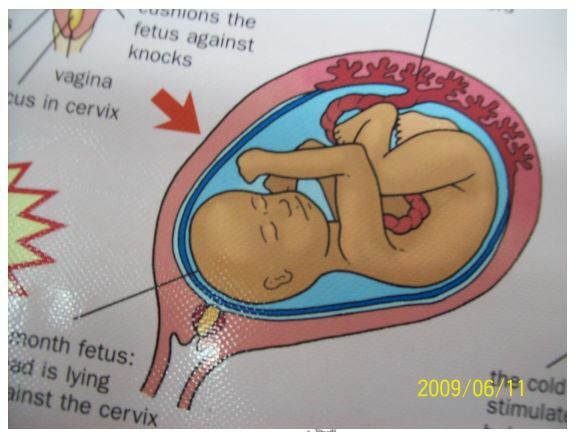 e) i) What is gestation period? g) i) What is menstruation? 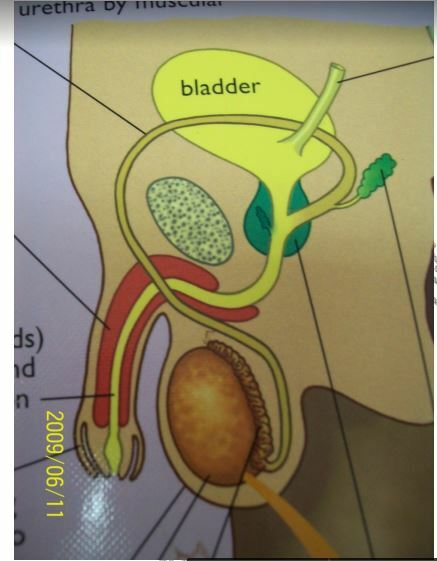 Anterior lobe of pituitary starts secreting FSH again. Control by responsible sexual behaviour, education, screening blood for transfusion and using sterile piercing instruments. 1. Growth continues throughout the life of the plant. 2. Here the growth involves increases in the number of parts. 3. Growth take place during definite seasons. 4. Growing pattern is distinct each species. 5. Plant possess well-defined growing regions. 6. A seedling does not resemble an adult plant. 7. A juvenile stage with distinct may be present in the life-history of a plant. 8. Growth is by addition of new parts ahead or around the older ones. 1. Growth takes place for definite periods before maturity. 2. Here it does not involve increase in the number of parts. 3. Each species has a distinct season for growth. 4. Growing pattern is absent. 5. They have no such defined growing regions. 6. The young one are identical to adults except in the body size and sexual maturity. 7. A juvenile stage with different morphology does not occur in higher animal. 8. 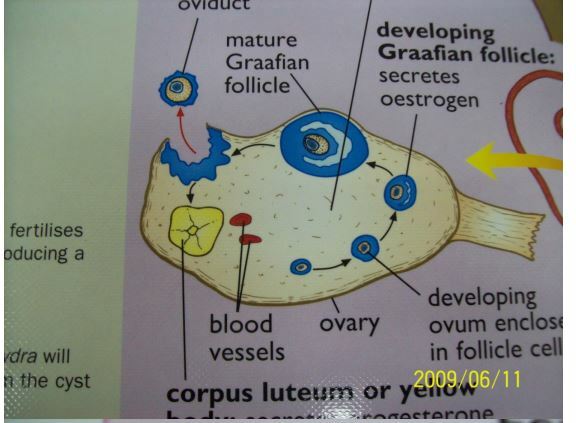 Growth is diffused by all round increases in different organs of the body. d) i) What is seed dormancy? - A state where a viable seed is incapable of germinating when all conditions are favorable. e) i) What is seed germination? Cork cells (cells of the bark) are loosely parked at some points to form lenticels for gaseous exchange. The nail was hammered at a point where vertical growth had stopped/further growth was confined to increase in width/diameter. t) i) What is metamorphosis? iii) What is the significance of each of the four stages in complete metamorphosis?